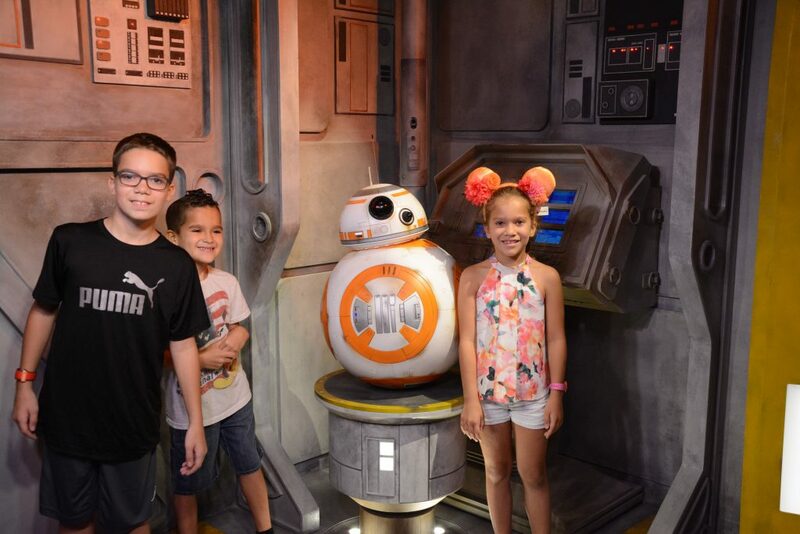 Star Wars fans are loving all the attractions and rides that are all things Star Wars. 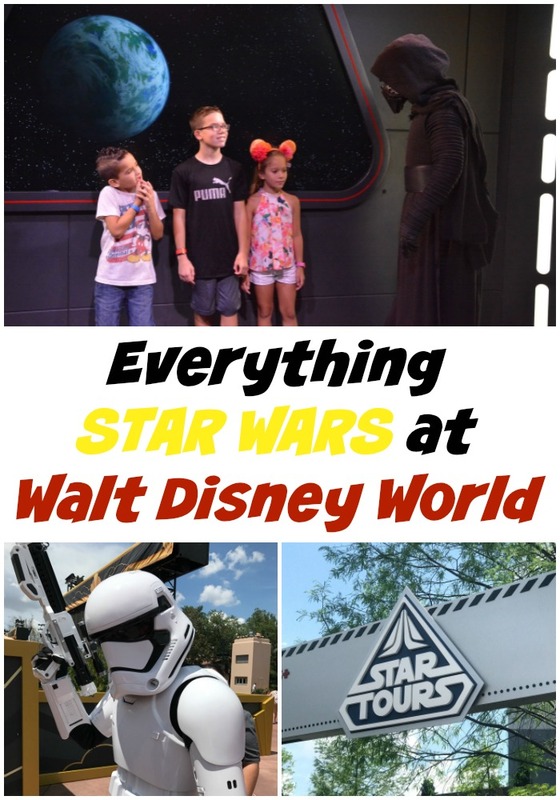 If you are planning a trip to Disney World and want to make the most of your Star Wars love, check out the performances, character appearances, rides and more. 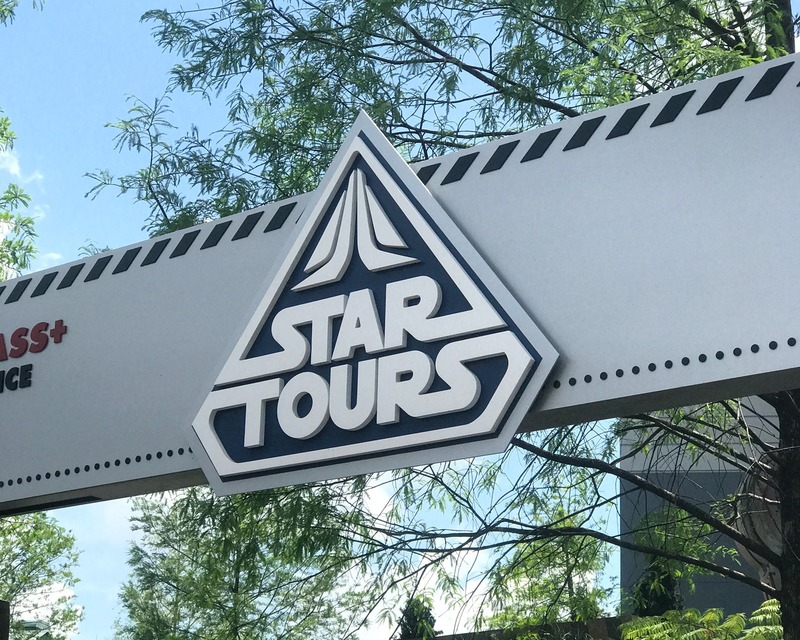 It is a Star Wars lover dream to see all the fun attractions, and you might even feel like you are in a movie it feels that real at times. You can find all things Star Wars spread out through various locations in the Hollywood Studios area. If you are a huge fan make sure you carve out some time because there are a lot of awesome things to see and do. 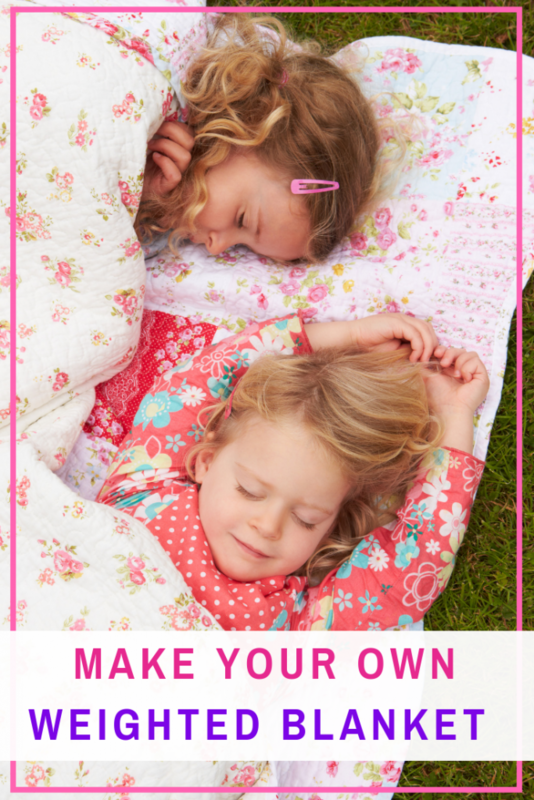 I am gonna share some of my top picks that you might want to add to your agenda. Make sure you take the time to meet Chewbacca, he is extra tall, friendly as can be, and gives you that vibe like you just jumped into a Star Wars movie. Head over to Launch Bay to find him. You can find tons of characters from the movies that you can meet Kylo Ren, Wookiee, and more. As you stroll around you will run into many characters, take the time to chat with some and see how fun they are. This is a show that is really worth attending. They have schedules of when they show will be available for you to go and watch. They are interactive and pick out younger children to help defeat the Sith. 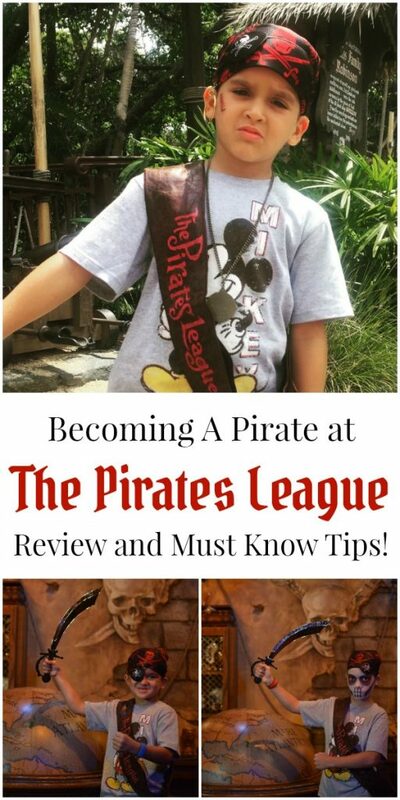 It is around 25-30 minutes long, and really fun, especially for younger children. Head over to Once Upon A Toy where you can build your own lightsaber. As you know any Jedi isn’t complete without having a lightsaber. You can create a custom design lightsaber and they are pretty decent prices. 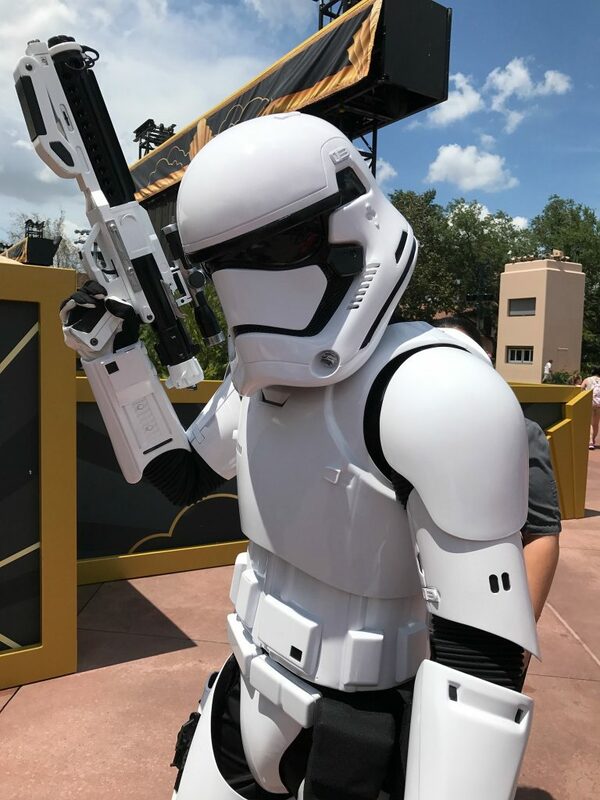 Make sure to watch the Stormtrooper march, where they march down the middle of the Hollywood Boulevard and then head over to the Theater. It is somewhat of the pre-show to the Star Wars show. I think it was neat to watch them march, and it makes for a great picture to remember. This is what I call the central area of Disney’s Hollywood Studios. 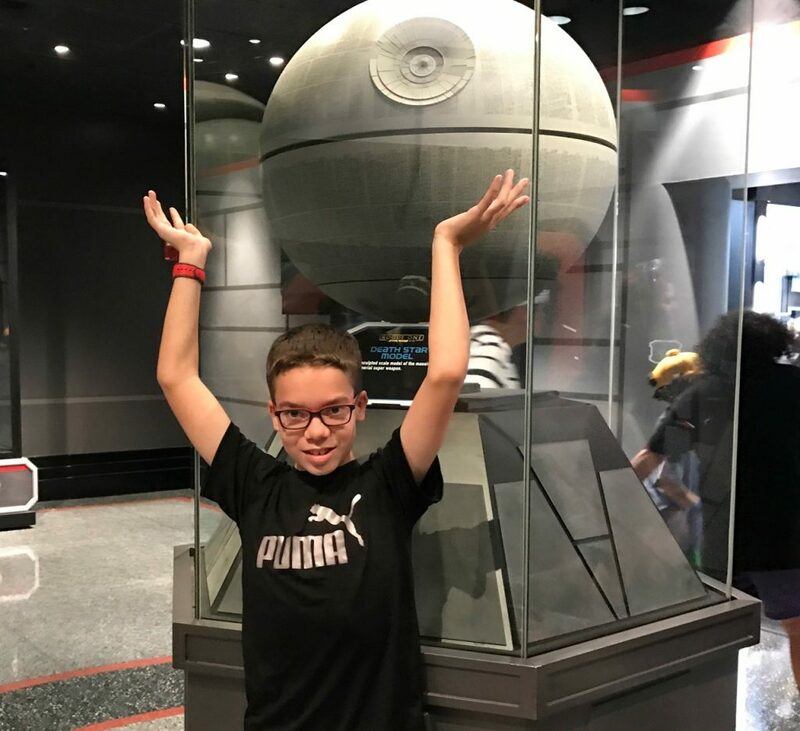 You can head indoors and cool off and check out the galleries of memorabilia and artifacts of Star Wars over the years, shop merchandise, play video games and more. It is a great thing to do when the temperatures rise and you want some time to cool down from the hot summer sun. Make sure if you are there at the end of the night you watch the Star Wars themed light show. It has fireworks, scenes from the movies, and a light show, it really is a captivating way to end your day. Take time to check out the Millenium Falcom, it is truly a magical experience and you will for sure feel like you are on set of Star Wars. Walk through corridors, peak and even sit in the cockpit, and more. This is one of the most popular attractions. You can find tons of Star Wars themed meals and treats to give you even more of a special experience. From main dishes to desserts and even drinks you can find something for everyone. That is one of the really unique things at Dinsey, they want every aspect to make you feel like you warped into a whole new world. Plus who can resist a Darth Vader cupcake? This just skims the surface of what you can experience if you take the time to venture over. Make sure to create a list of items you want to do from most important down. You will spend a lot of time walking around and you might come across some really fun rides or shows you didn’t even know about. Take the time and just enjoy your time, it will leave you lasting memories! 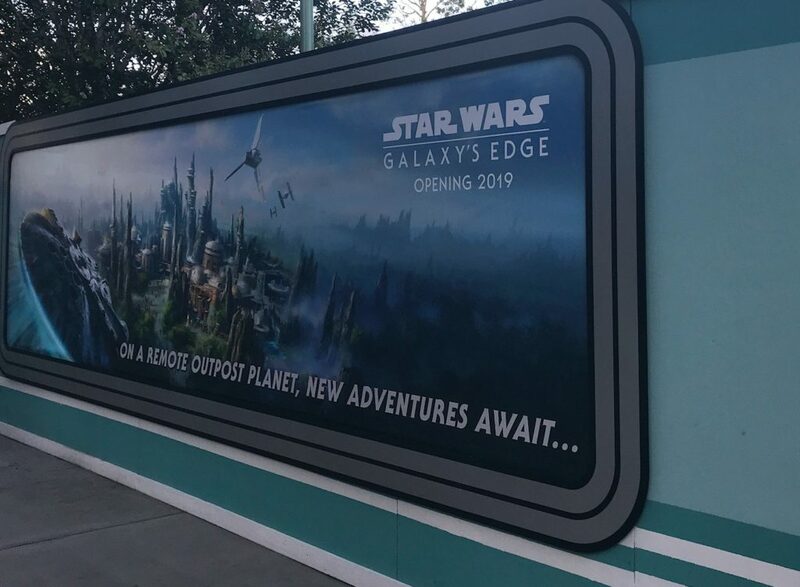 If you are a Star Wars fan then you are undoubtedly counting down the months until the new Star Wars Galaxy’s Edge opens. It is slated to open late fall of 2019 and the fences around Hollywood Studios has been building the suspense for over a year now. However, after visiting Toy Story Land last week, I can honestly say that my family is now counting down the days till opening day. 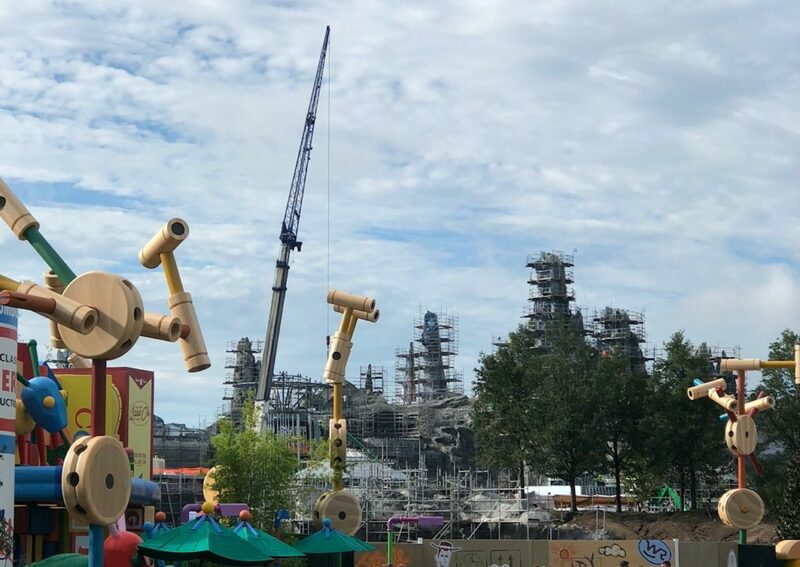 Star Wars Galaxy’s Edge is so big that you can see how immersive this new Star Wars Land will be over the Toy Story Fence and it was an incredible sight! If you have been to the Star Wars section, share with me what was the top thing you felt like was a must-see or do for new goers. 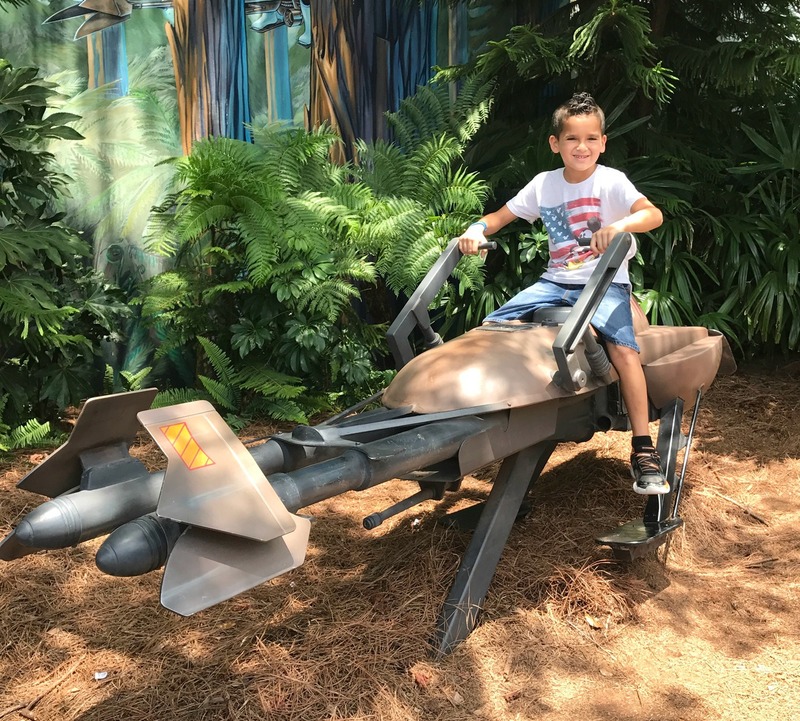 I am a huge Star Wars fan – so when I got a chance to go to the Star Wars section of Disney World…it was nothing short of amazing. I loved the ride, the shows, and the shops for the memorabilia. I can’t wait to bring my little one when he’s old enough. 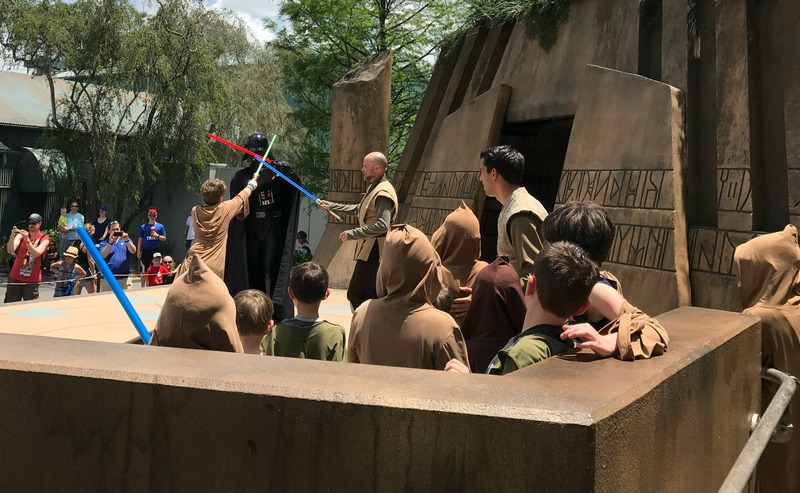 What fun, looks like you all had a fantastic time…Star Wars, who wouldn’t love this! So fun! I like Star Wars too but never have such an experience. Oh, how fun! My kids love Star Wars too. I would love to take them to this one day! 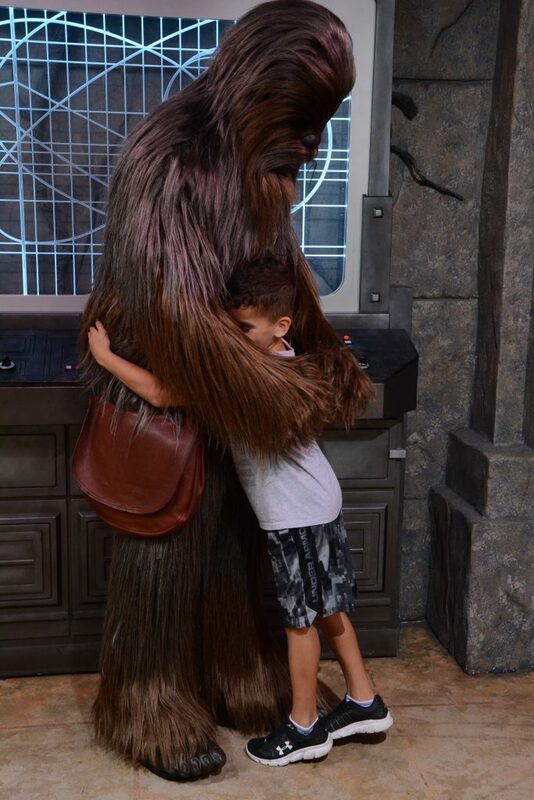 I think seeing Wookiee in person would like up any child’s eyes. It looks like an overall magical experience. I’d love to take my girls one day. Wow, It looks like you guys had so much fun! I still have not made it to Disney World, but it’s on my bucket list. This looks like it would be such a blast. I have not been to Disney in a very long time.